Developer Techland has revealed an upcoming expansion for Dying Light, pitting players against one another with online multiplayer gameplay. 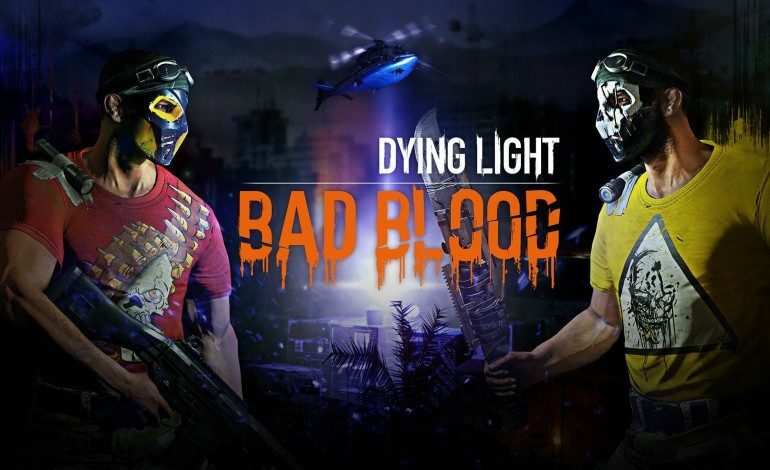 Dying Light: Bad Blood has been designed to “blend PvP and PvE styles of gameplay,” according to its website, “while retaining the core of Dying Light’s unique experience.” Players with a PC can sign up for a free global playtest through Steam, and signups are open on the Dying Light website now. Bad Blood will be playable on the PC; other platforms have yet to be confirmed. Dying Light: Bad Blood is a standalone expansion – no base game required – and launches in 2018.